通訳: Your performance and your victories remind us of an…old style Japanese. How do you think of those comments and what do you think of your own identity? 大坂選手: Wait me… I’m old style Japanese? 通訳: You remind everyone of the old Japanese style. 通訳: He wants to know how you feel about that and what you think of your own identity as Japanese. However, soon after her win, plenty of her own compatriots began questioning whether the rest of the dyaspora could celebrate this win as our own. 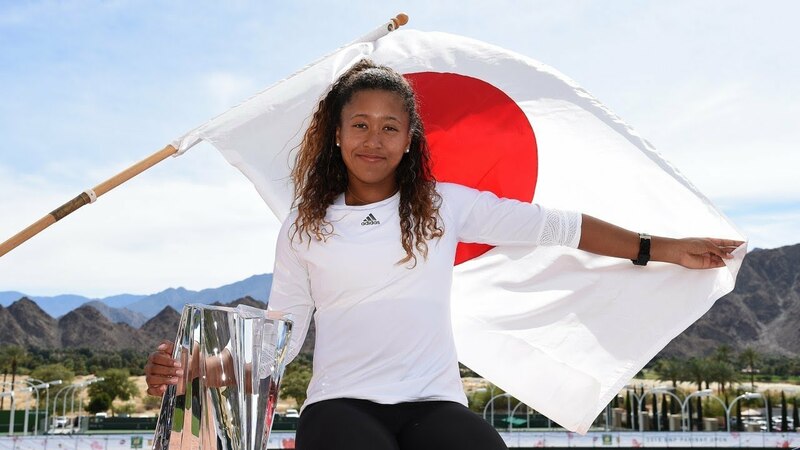 Those unsettled by our selebrasyons for Naomi repeatedly asked how could we feel comfortable claiming her as our own when it was Japan, and not Haiti, who had gotten her to this moment. Critiques became even more passionate when President Jovenel Moise expressed his congratulations to her, referring to the tennis star as “our Naomi”. She was not ours. We did not invest in her. Haitians, once again, were acting sans souci, shamelessly bragging about a win that is not even ours.